Encouraging teens to diet can impact their weight-related and emotional health. "Diet," it seems, could be another four-letter-word you shouldn't say to your teen. Parents who encourage their teens to diet could negatively impact their child's weight-related and emotional health for years to come, according to a study published Tuesday in the journal Pediatrics. "Experiencing parent encouragement to diet as an adolescent was significantly associated with a higher risk of overweight or obesity, dieting, binge eating, engaging in unhealthy weight control behaviors, and lower body satisfaction 15 years later as a parent," the study, which followed 556 teens whose parents encouraged dieting over a 15-year period, stated. 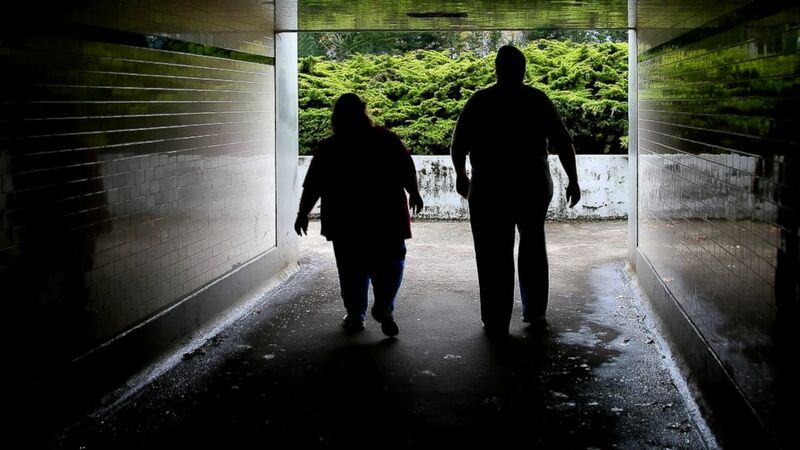 (Getty Images) Many health problems accompany obesity. The researchers even followed the teens -- who came from diverse racial and socio-economic backgrounds -- as they went on to become parents themselves. Their conclusion? The long-term harm that was a result of parental encouragement to diet as a teen "was transmitted to the next generation." 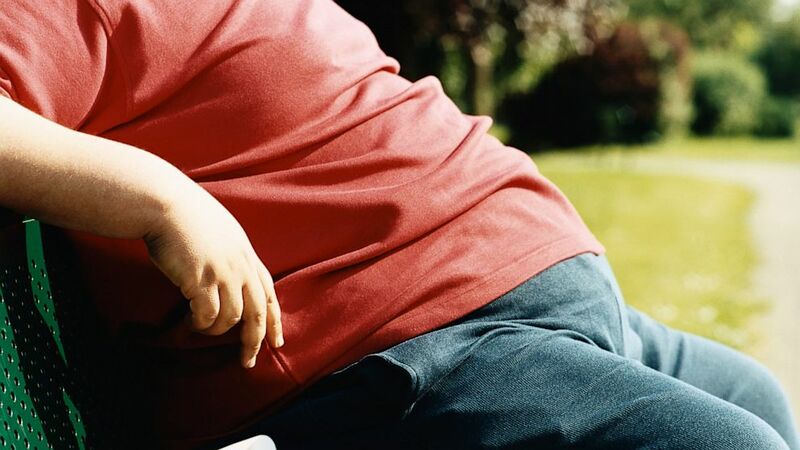 (STOCK/Getty Images) Some researchers say there are multiple contributors fueling the obesity epidemic. The study encourages that health care providers should work to educate parents about the potential harm associated with encouraging their adolescent child to diet. OF course, the parents may mean to promote health, but seeing that their child has a high chance of passing on negative behaviors when they have their own children, they might want to take a different approach. An emphasis on healthy eating may accomplish the same goals, without the negative effects. 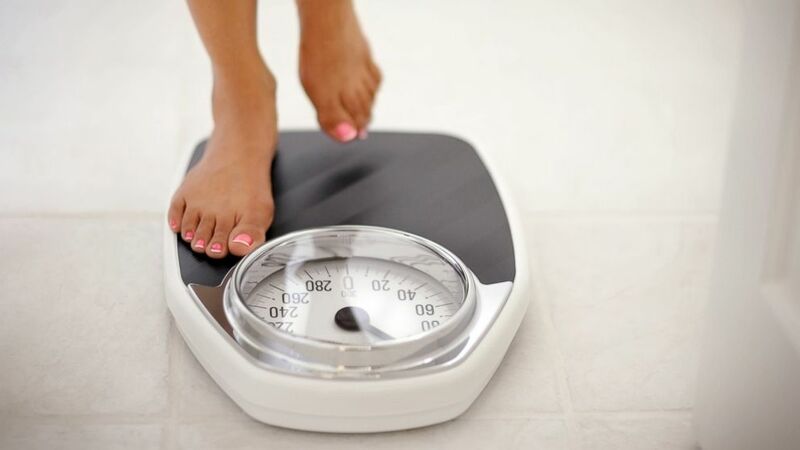 (Getty Images) A woman stands on a bathroom scale in this undated stock photo.